Sweden – One of the World’s Most Innovative Economies. Ready to Invest in Its Loans? Not long ago we listed a new loan originator from Sweden, which is now at your disposal on VIAINVEST platform. Credit line loans issued by Swedish VIACONTO.se are available with 9% annual interest rate, and they are without exception secured with the Buyback Guarantee. 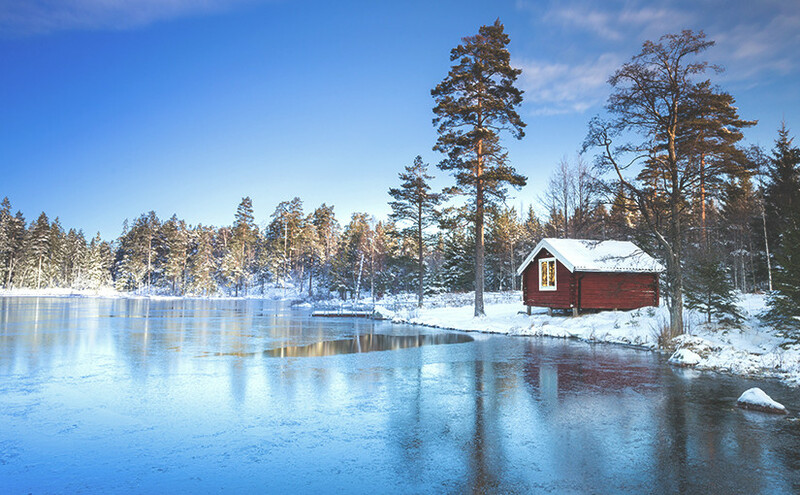 Now it’s your turn to take advantage of it, but before you jump into Swedish loans, let’s take a closer look at the country which is a rockstar in terms of just about everything. Sweden genuinely has every reason to be proud of its achievements, and now you have yet another diversification opportunity available to boost your investment portfolio. Despite of the relatively small population of about 10 million people, Sweden is one of the best places in the world not just for its status of a welfare state and its progressive policies aimed at protecting the environment, promoting gender equality and providing access to public healthcare and free university education, but also for their way of doing business. It has been considered as the most digitally connected economy, with a very solid public structure and with people that tend to be early adopters of new technology, making it the ideal ecosystem for startups and SMEs to flourish and thrive. 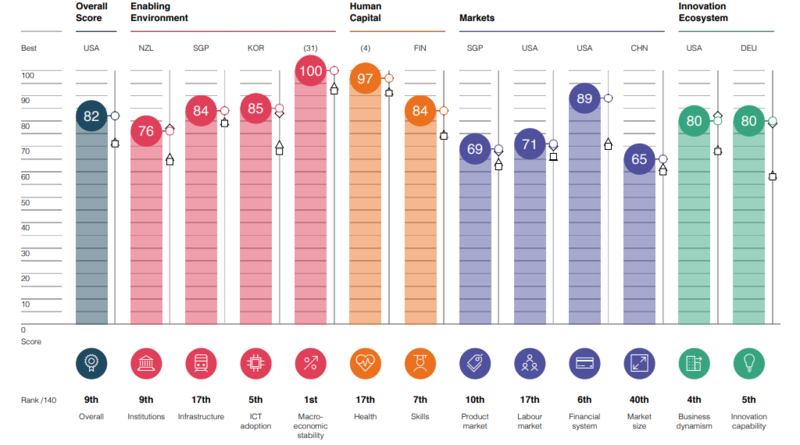 Sweden ranks 9th globally and 5th within Europe in the Global Competitiveness Index 4.0 (2018 edition), published by the World Economic Forum (WEF), with high scores and rankings among all the 12 pillars taken in consideration. According to Forbes, Sweden is also the second-best place in the world for doing business. Are Spotify, Klarna, iZettle, King (creators of Candy Crush Saga), Minecraft, Skype, SoundCloud names that sound familiar to you? These are all start-ups that were either made in Sweden or created by the Swedes. The country is home to a large number of unicorns, tech companies valued at more than one billion euros, coming just second to the UK among other European countries. Sweden ranks top in terms of overall digital skills of its population, with a level of technology penetration and ICT adoption in the country that is just incredible – more than 91% of the population have access to fiber optic high-speed internet. The digital character of the country is also emphasized by the fact that Sweden is among the countries that is strongly moving in the direction of getting rid of the cash. In fact, it is expected to become the first cashless society by 2023. Considered the best country globally in terms of work/life balance, it is also believed to have one of the most stable economies which happens to be one of the less corrupted economies as well. In the economic forecast summary published in November 2018, the Organisation for Economic Co-operation and Development (OECD) gave a positive outlook about the Swedish economy, underlining the strong exports supporting the expansion of the GDP through strong exports bolstered by an increase with the trading partners and a weaker national currency, together with a solid domestic demand. Its national debt to GDP ratio, that was as high as 80% twenty years ago, is now reduced to half of it at around 37%, and forecasted to further decrease. All three leading credit agencies, Moody’s, S&P and Fitch, rate the credit rating of Sweden at ‘AAA’ – the highest grade possible. Over the last year fixed investment in Sweden increased, while the external sector also succeeded at gaining some strength. The Swedish unemployment rate currently stands at 6%. According to the Swedish National Institute of Economic Research (Konjunkturinstitutet), “The labor market remains strong, although employment growth is set to slow. Wages in both the business sector and the economy as a whole are expected to pick up slightly,” indicating that Swedish economy remains in very good health. Justas Lužeckas, Managing Director at VIACONTO.se, believes that Sweden is a financially stable, well-performing economy, with flourishing national market, which makes it one of the best destinations for P2P investment at the moment. P2P lending in Sweden allows you not only to invest in the needs of clients’ consumption, but in their small businesses as well. “Every day we meet people, who are looking for a reputable loan company they can fully rely on. I’m proud to be working in a fast-developing and forward-looking company. Immense effort was put into our everyday work last year, and the result is the largest portfolio in the group. We are continuing to think big: innovative ideas, convenient solutions, empowered workforce, trustworthy reputation are the qualities that make us stand out from the rest,” Justas adds. VIACONTO.se has been operating in the Swedish consumer lending market since 2011 and has proved to be a highly valued lender with a trust score of 9,3 on Trustpilot. Give it a try! Go to your VIAINVEST investor profile and, in order to benefit from loans originated from VIACONTO.se, add them to your portfolio right away! Previous Previous post: Will 2019 be the Year of Fintech Acquisitions?